With literally everyone these days present on Facebook, it has become a highly effective tool for promoting your brand and acquiring customers. Facebook marketing has to be done right though, and if you want your page to be a real source of leads, learn from top companies that thrive in Facebook promotion. Lesson 1. Reinforce your branding, like GoDaddy does. Successful Facebook pages reinforce their company branding in the cover photos and profile images. GoDaddy does it well: the visuals they use on the page are directly linked to the company name and its unique style. To do that, you need to invest in the design. It doesn’t have to be very expensive, but consistency with your branding, creativity, and an attractive look are a must. Lesson 2. Use your banner image to post the website link, like Cure International does. Putting your website link where everyone will see it is not overpromoting. You let the visitor immediately see what you do and what you have to offer. This straightforward approach is probably one of the things that helped Cure International gain thousands of likes for their Facebook page. Lesson 3. Post valuable content, like Dropbox does. The main reason why people would want to subscribe to your page is that you regularly supply them with relevant content. Pick valuable articles, videos, or infographics that your target audience can be interested in, just like Dropbox does: its followers can actually utilize the information the page posts, so they stay connected. Lesson 4. Engage your followers, like Amazon does. Comments keep your page alive and let it show up in people’s timelines, giving you extra exposure. To create a discussion on your page, do as Amazon does: this brand successfully engages its followers with interesting and thought-provoking questions. Lesson 5. Make your followers laugh, like McDonald’s does. Serious, insightful posts are great, but we all appreciate a good laugh from time to time. Entertaining content also gets shared more often, so it’s a good opportunity to get more visibility. McDonald’s is using this technique well: their series of funny commercials are surely one of the reasons why even more people are lovin’ it. Lesson 6. Use global languages, like Google does. Sure, Google is a brand that gets instantly recognized and attracts millions of followers with its name alone. But a smart move it makes on Facebook is using various languages to post its status updates. This global approach is sure to have won the brand a few extra millions of followers. 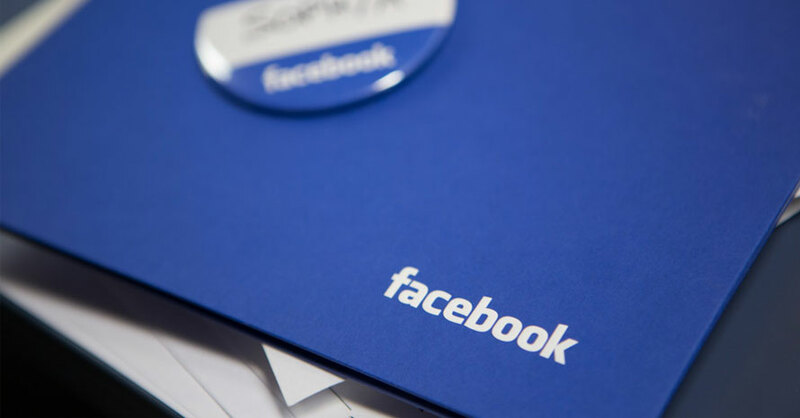 You don’t have to be a Fortune 500 company to thrive in Facebook marketing. Just pick up smart tricks from the big players, and you’ll see how your efforts help your page grow. Now, which of these techniques do you find most applicable for your own Facebook page? What wouldn’t work for you and why? Feel free to reply in the comments.